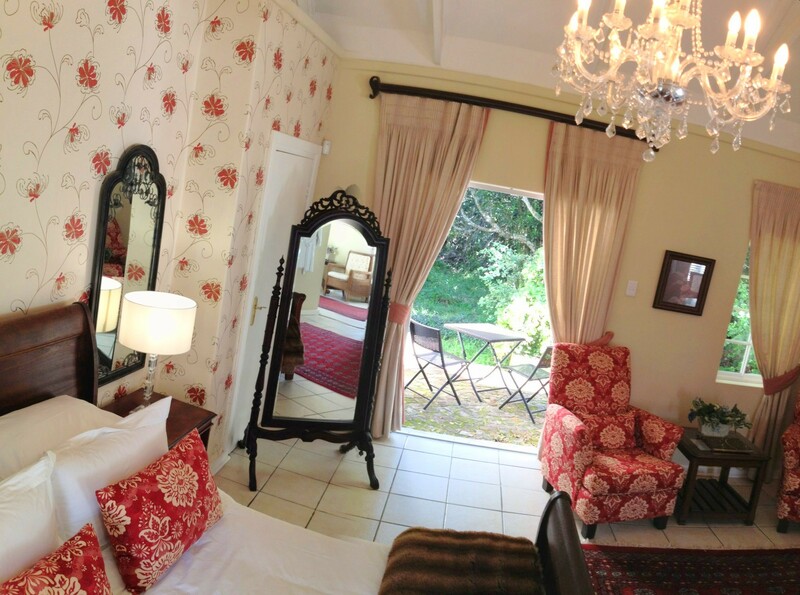 The Plantation offers spacious 4-star guest suites nestled in a charming forest only 10 minutes from central Port Elizabeth. The Plantation is located in a magical forest surrounded by nature at its very best. Each suite consists of a large bedroom, dining area and kitchenette and a private patio surrounded by exquisite forest gardens. Breakfast is served to you in the comfort of your guest suite. There are many restaurants and attractions within a short driving distance from The Plantation and it is recommended that you have a car, particularly if you are staying for more than one night. 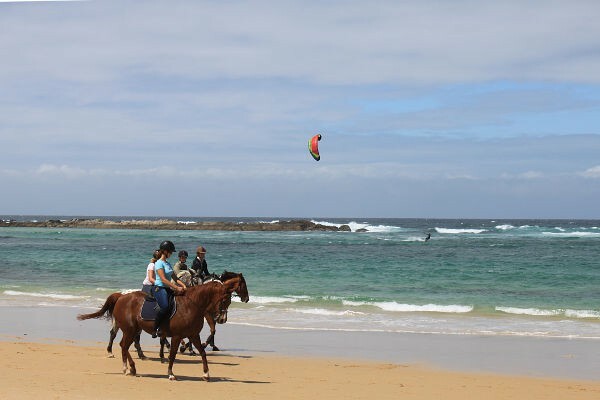 A beautiful beach, beach horse riding, and coastal hiking trails are in close proximity. The Plantation is only 1km away from the Rover Motorcross racetrack, making it the ideal stayover for racers or spectators. The Plantation’s accommodation is ideal for guests attending a wedding or function at The Plantation or The Boma function venues. 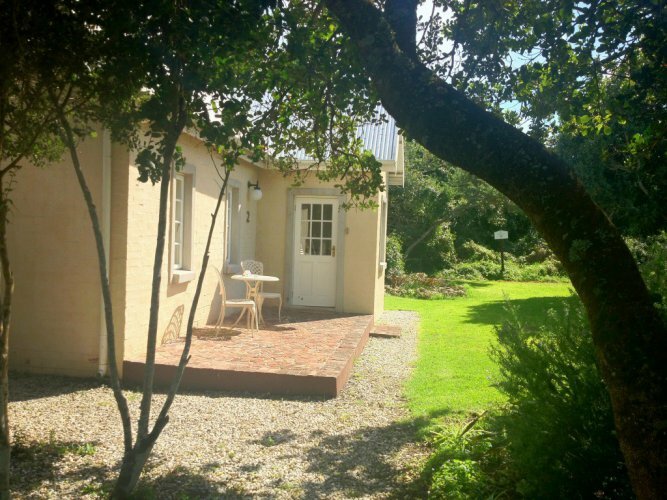 The Plantation offers 2 double bedrooms and 2 family suites which include a double sleeper couch for children, and there is also the option of booking inter-leading suites for larger families. A delicious breakfast is included, and either served to your room in the morning, or a continental breakfast will be placed in your room the night before. A mini kitchenette with fridge, microwave oven, crockery, cutlery and glassware is available in each room, as well as a complimentary tea and coffee facility. 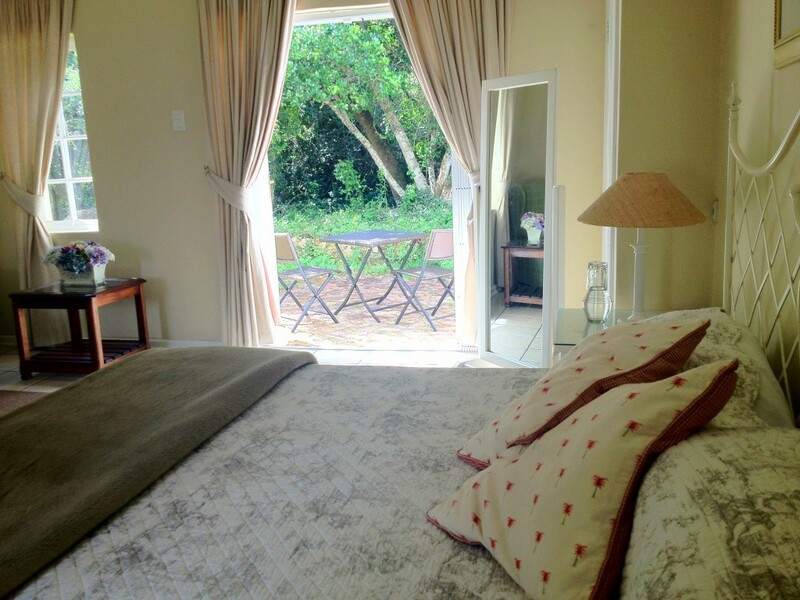 The Plantation is situated only 10 minutes drive from the Port Elizabeth (PE) International Airport and 15 minutes from Port Elizabeth’s city centre and is graded 4 star with the Tourism Grading Council of South Africa. 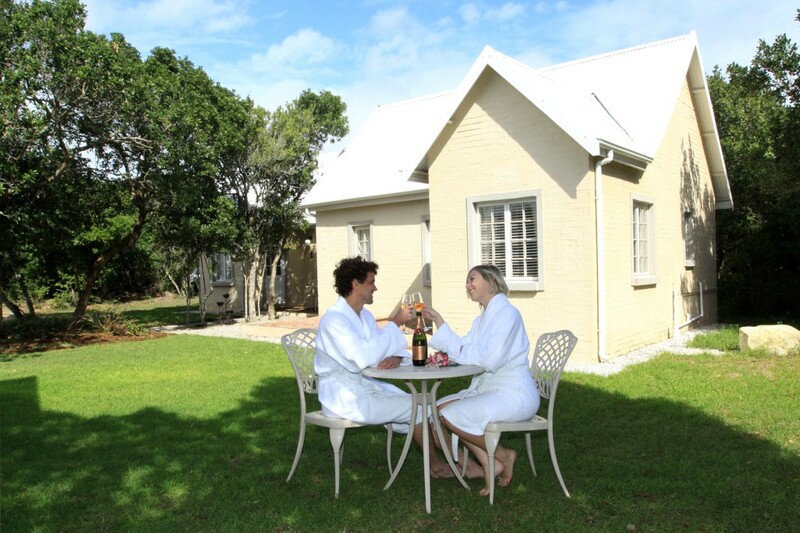 Those who enjoy nature, peace and tranquility will love staying at The Plantation!